Showing recent results 1 - 15 of 31 products found. 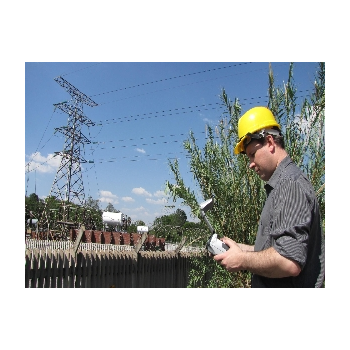 The CoroCAM 6-D has been developed to meet a need in the electrical inspection industry charicterized by (factory, power plant, industry, mining) switchgear thru substation, relatively short distances (1.5ft to 200+ft), out of the carry case and instant on, easy to create accurate and comprehensive reports with the on-board image, video and audio storage that quickly downloads to your computer running the furnished MultiCAM software or optional IQbase analysis and storage software. 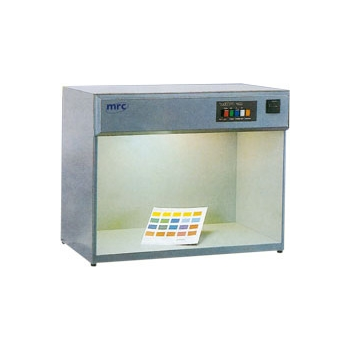 It is specially designed to supply standard＆objective light source for precisely quality control in contrast of materials and color of products. Today we would like to present to you a brand new multi-protocol accessory decoder designed for controlling signals. 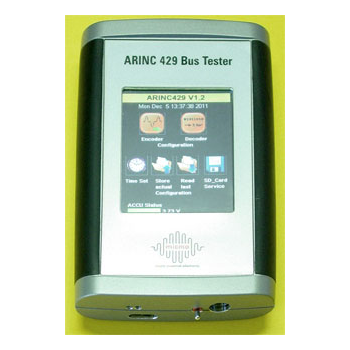 Due to its intelligent software it supports DCC and Motorola®. 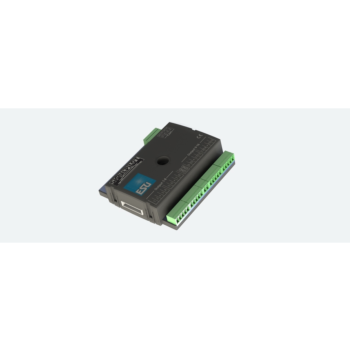 Flexible programming makes this decoder THE all-rounder amongst accessory decoders. The SignalPilot has 16 outputs for direct connection of micro lamps respectively LEDs installed in daylight signals. Due to the fact that the outputs are designed as push/pull power amplifiers, they are suitable for both – conventional daylight signals with common anode as well as for daylight signals and/or lighting strips with common ground (common cathode), as is the case with some Viessmann® signals. 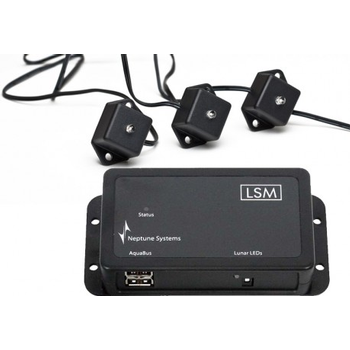 Of course, the SignalPilot decoder can also handle semaphore signals and turnout motors. Our Low light level imaging sensors are ideal for surveillance and unmanned monitoring in daylight to starlight lighting conditions. 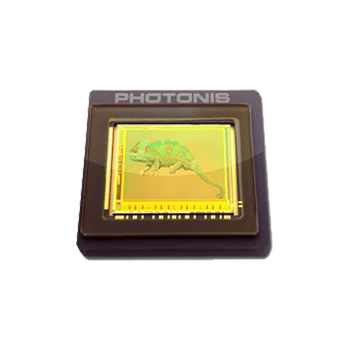 Our Low light level imaging sensors are the enabling technology behind our NOCTURN Low-Light CMOS cameras, ideal for surveillance or mobile applications. Our sensors are ideal for use in both Night Vision and Homeland Security, operating equally well in both daylight and low-light level (equivalent to quarter moon). HydroLight - Sequoia Scientific, Inc.
As a data analysis tool: What was the ambient light field when the data were taken?For example, when imaging an underwater object in the daytime, the ambient daylight contributes noise (in this case, path radiance) to the signal of interest (the light propagating from the target to the sensor). 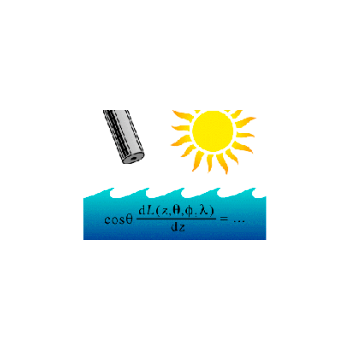 HydroLight can compute the ambient daylight field so that it can be subtracted from the total signal received at the sensor to improve the signal-to-noise ratio of the detected signal. PSP32 Plant Stress Probe - Opti-Sciences, Inc. The monitor chlorophyll fluorometer system is designed to dramatically increase the capabilities of plant monitor systems while also providing more affordable solutions for measuring larger plant populations. 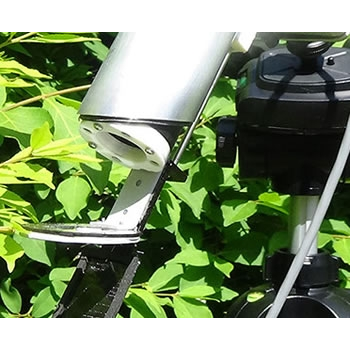 The revolutionary daylight dark adaptation capability allows measurement of photoprotective mechanisms, state transitions, chloroplast migration, and photoinhibition at different times of day. Want to more accurately simulate the natural environment for your tank inhabitants? Moonlight in the ocean is believed to be as significant as the time spent in full daylight. Moonlight triggers various internal and external biological activities among the many thousands of reef organisms. The entire handling is effected via 3,5" touchscreen display, which is also well readable at daylight. 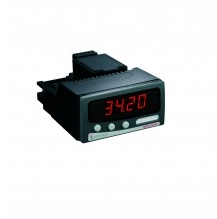 An accumulator allows a total employment of 45 minutes without any external power supply.The test signals are getting connected via customized cables or breakout boxes. As a simulator maker, we can say the artificial sky, among other devices, is the ideal instrument for every lighting designer and lighting engineer. 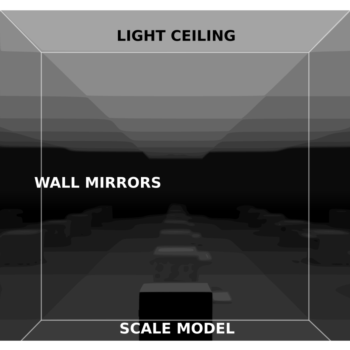 In fact, to predict daylight penetration inside a building, a scaled model under an artificial sky is the only reliable prediction method in the case of unusual situations, complex geometries, or heavily obstructed windows. Stalker Patrol - Applied Concepts, Inc. 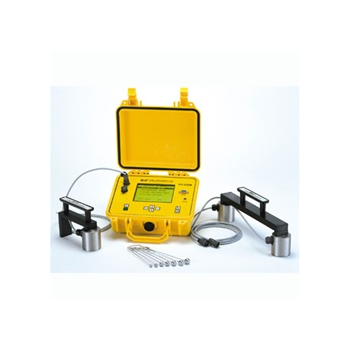 Non Destructive Testing equipment, which detects, pinpoints and documents flash-arc corona and arcing partial discharge camera. 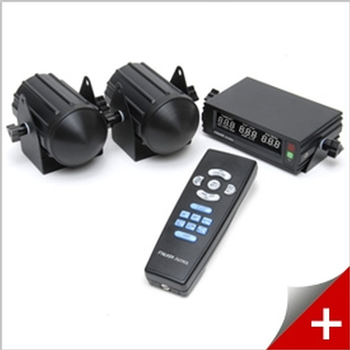 Being with high sensitivity, it is a power tool to detect UV emission in full daylight with high signals from faraway and nearby sources. 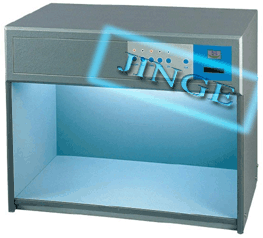 Vu-Con System - James Instruments Inc.
Xenon Lamp Weather Resistance Test Chamber, to determine the color fastness, aging resistance of textiles, plastics, rubber products or materials by objecting to the simulated conditions of nature weather (daylight, rain, temperature and humidity, etc.). 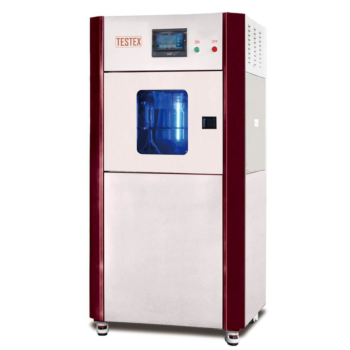 Water-cooled Light Fastness Tester complies with ISO105 – B02 / B04 / 06, AATCC 16, AATCC 169, etc.